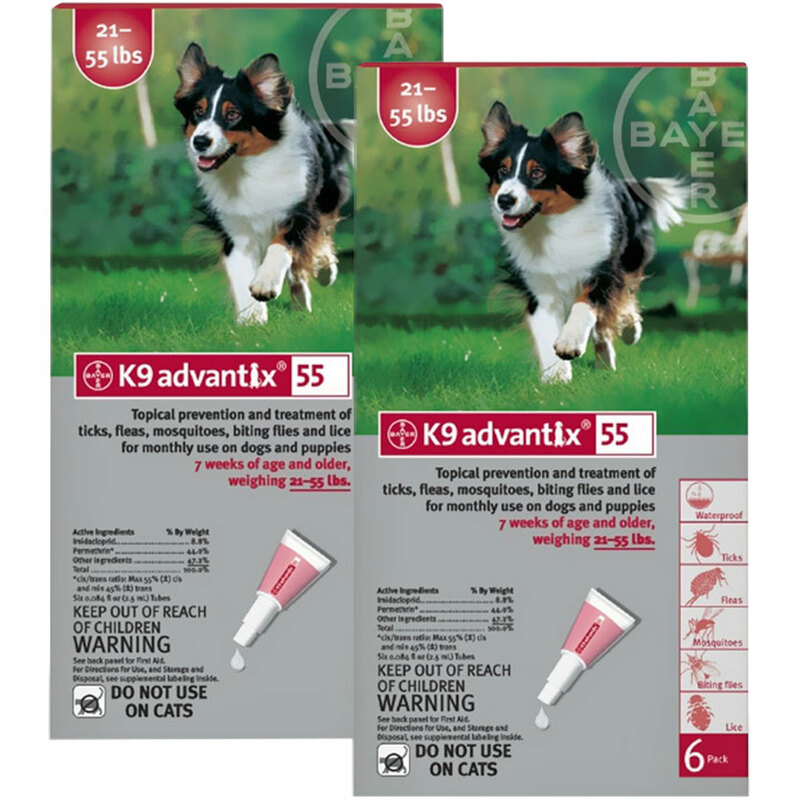 K9 Advantix Red kills 98-100% of fleas on dogs within 12 hours and continues protection at least 4 weeks. Repels and kills a majority of ticks and mosquitoes. This is the ultimate protection for your dog! Each packet contains 12 applications providing 12 months of protection.